We service the following industries and more! Owner and storage solutions expert Sara Rothenberg has helped homeowners and businesses in Metro Detroit with strategic storage organization solutions for over 25 years. She is well known locally for her unique problem-solving skills in the area of storage solutions, sales and quality installations. 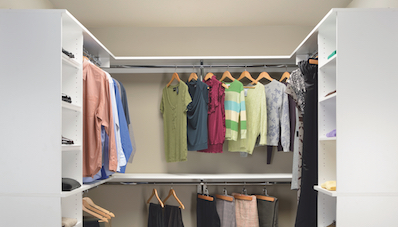 Since 1991, FTECH Organization and Storage has helped residential, commercial and industrial customers store, organize and label products, inventory, supplies, and home goods more efficiently. Our determination to evaluate and understand each project independently results in the best solution for each customer that routinely meets and exceeds expectations. Reviewing all filing and storage procedures, looking for bottlenecks and designing methodologies to improve the overall efficiency of the office. 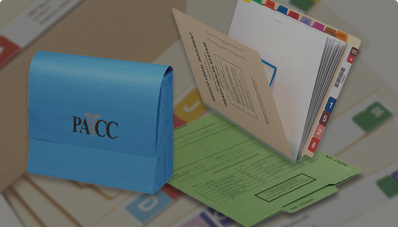 Identifying the documents that have legal retention periods and designing the systems that best suit the space and retrieval of these documents. 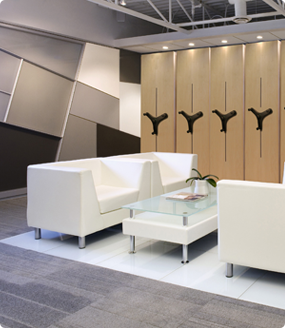 For maximum space efficiency, FTECH Organization and Storage's designers will configure your office or archives to increase the productivity of your staff. 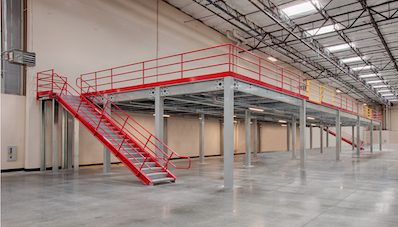 To ensure that you are getting the most out of your storage system, FTECH will survey your existing storage environment, review your storage needs and then provide a storage assessment. 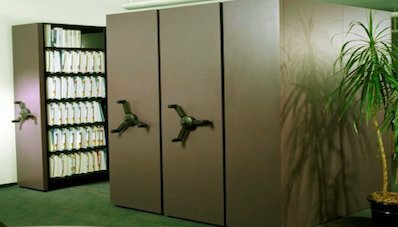 File Room Conversions - We will provide the labor to transform your old filing system into a state-of-the-art turnkey solution for your office. 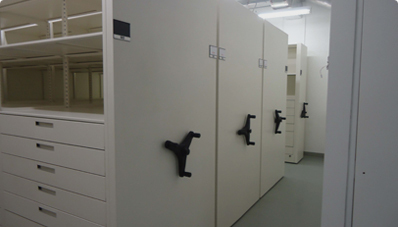 Relocation - We will move your entire file room or library, ensuring the proper order and integrity of your collection. 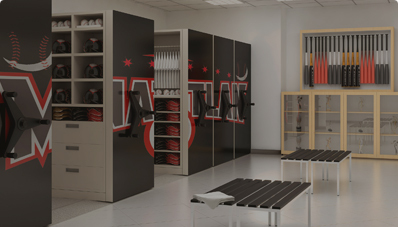 Equipment Moves - Our highly trained staff of installers can disassemble and relocate all makes of filing and storage equipment. 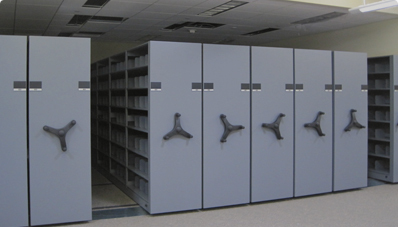 Equipment Service - Our team can service all makes and models of filing and storage equipment. 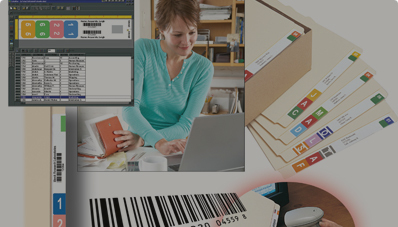 We believe that the need for paper will not disappear altogether one day, but rather paper and electronic imaging must be combined to provide an efficient information retrieval system.